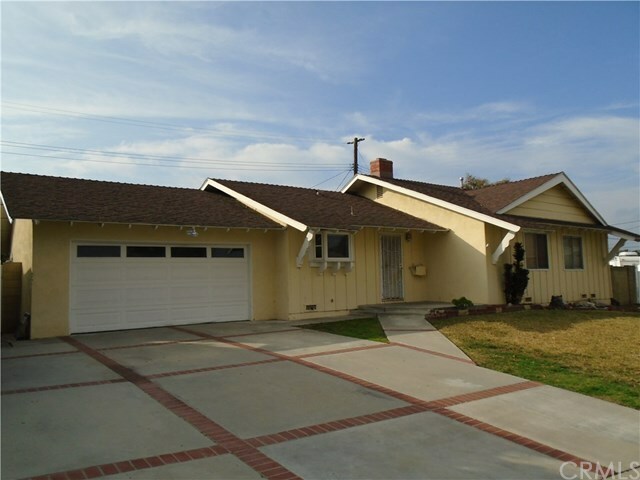 Great opportunity to own a single family home in the great city of Yorba Linda. Located at the end of a cul-de-sac; this home is centrally located – close to schools, shopping, places of worship and the trails of Yorba Linda. 3 Bedrooms and 2 Bathrooms. Living room with fireplace. Dining room. Family/great room/den with brick fireplace. Large yard with in ground pool and spa (needs maintenance). Bring this home back to its previous luster, needs some Tender Loving Care.